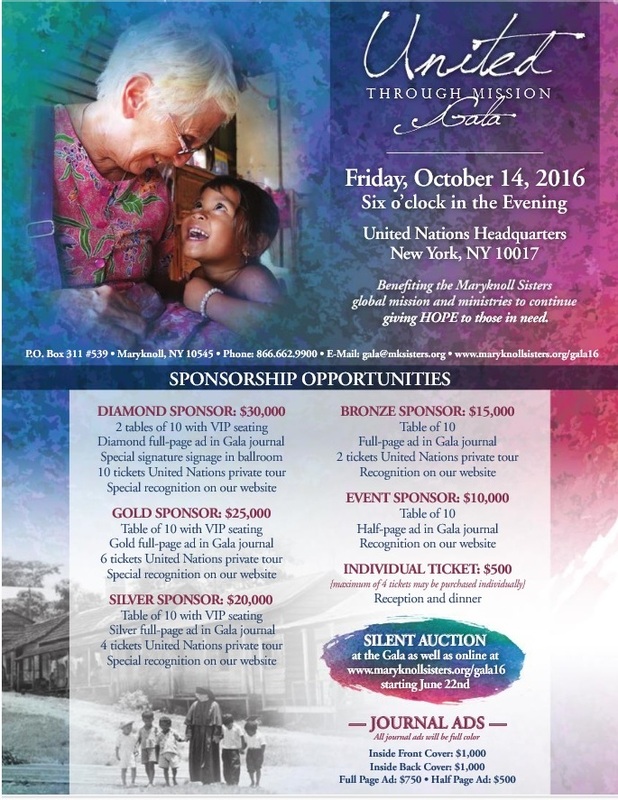 How do we support the United Through Mission Gala? Maryknoll Worldwide Reunion 2017, September 11~18. Please click here to read the news. Sister Miriam Xavier (1913 -2015), R.I.P.